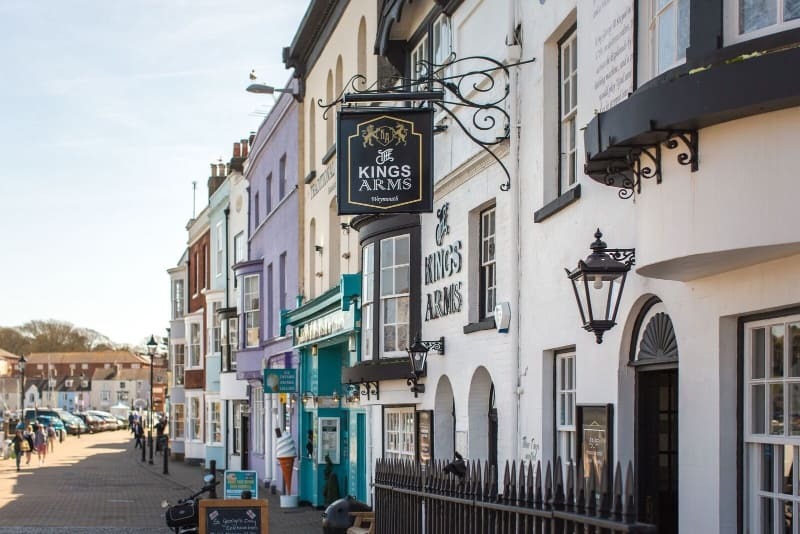 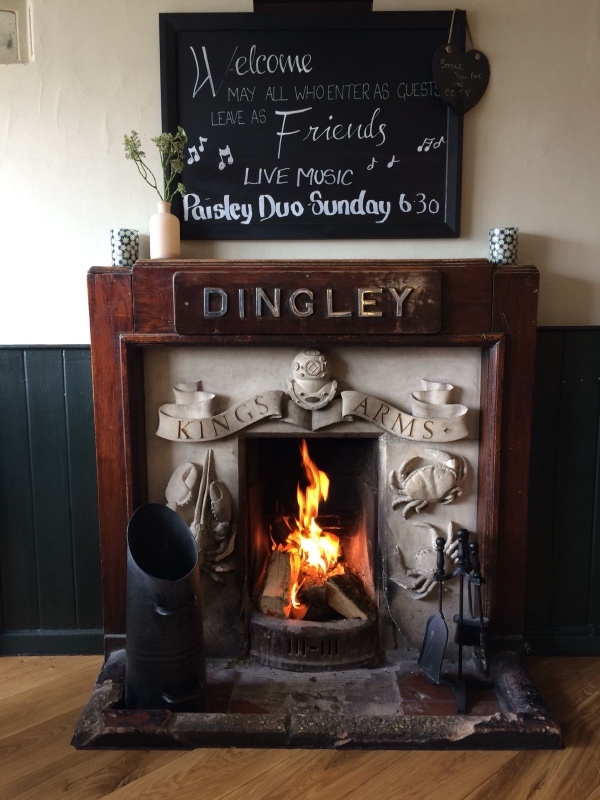 The Kings Arms – On the historical South harbour side serving hand crafted British pub classics, roaring log fire and traditional real ales on tap. 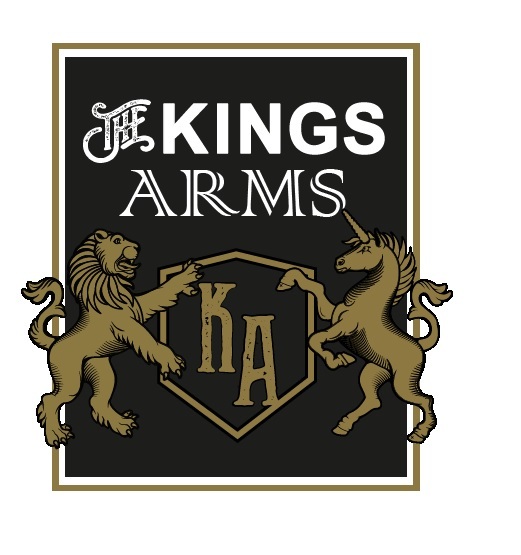 The Kings Arms Weymouth was live. 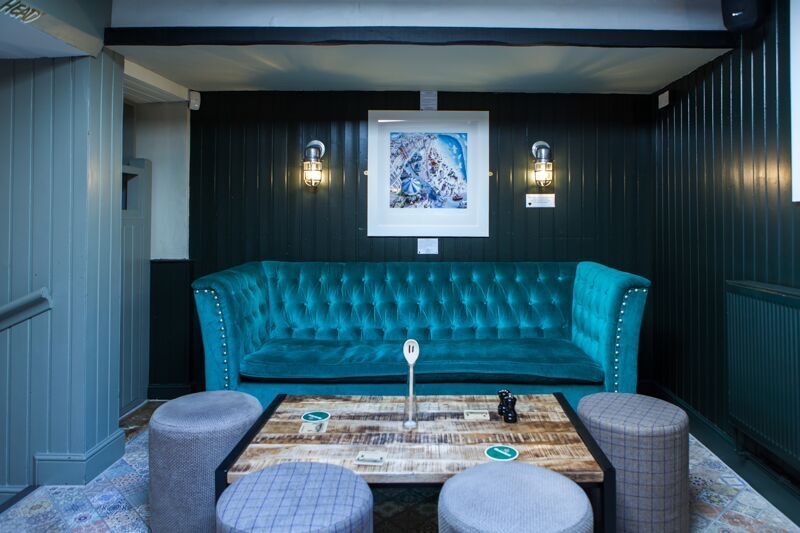 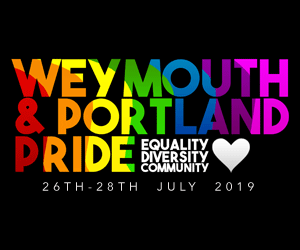 View all events in "Kings Arms Weymouth "